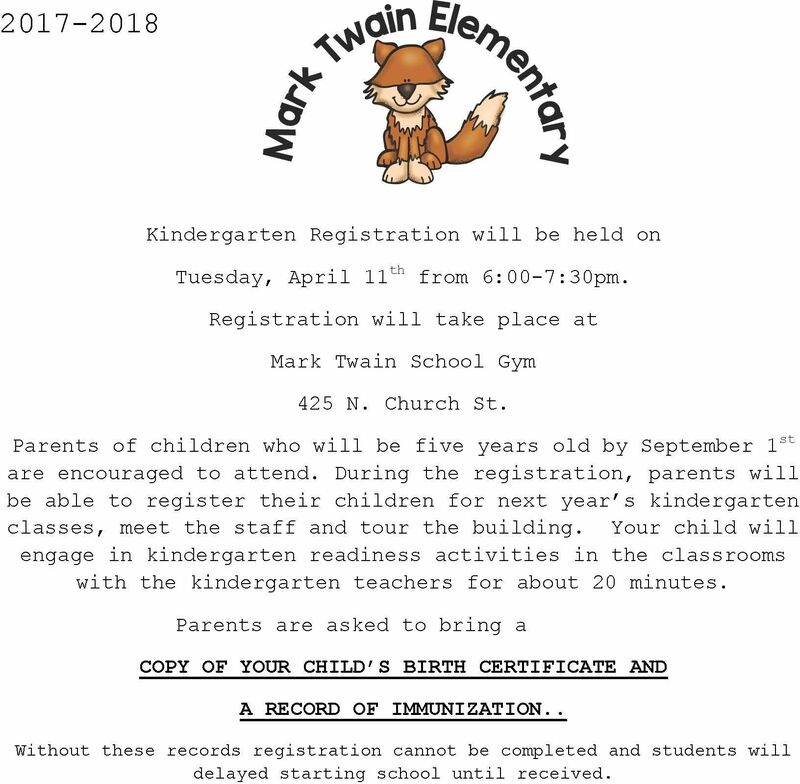 Kindergarten Registration for the 2017-2018 School Year is Tuesday, April 11th. Home/Classroom News/Kindergarten Registration for the 2017-2018 School Year is Tuesday, April 11th. By lydiacain|2017-04-10T04:13:33+00:00April 10th, 2017|Classroom News|Comments Off on Kindergarten Registration for the 2017-2018 School Year is Tuesday, April 11th.